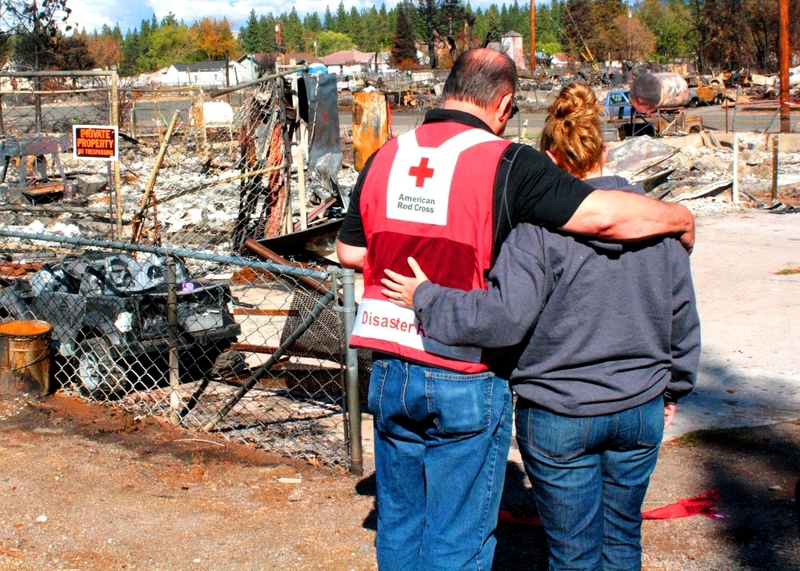 Red Cross volunteer Andy Grossman talks with Weed resident Karly Gregory at the site where her home once stood. 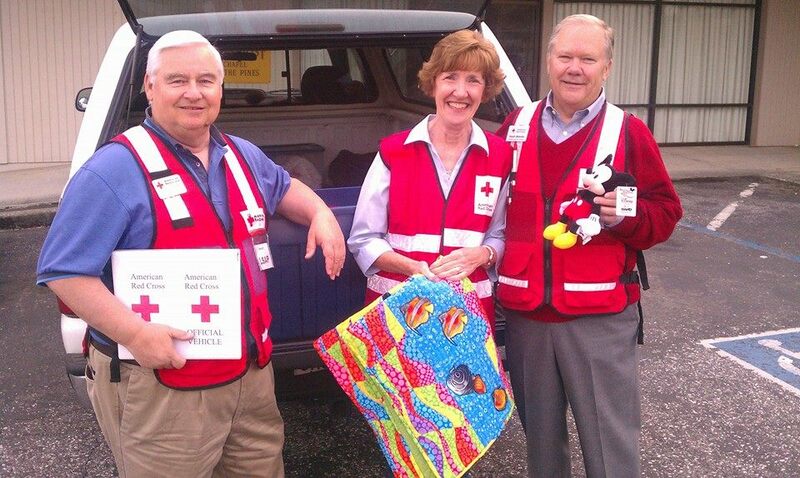 Ask Andy Grossman why he’s an American Red Cross volunteer and his answer is simple – he really enjoys helping people. 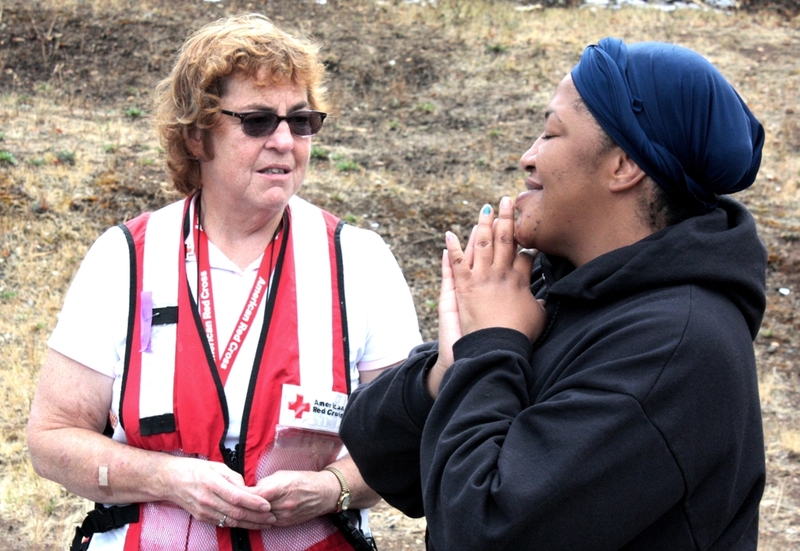 Red Cross Volunteer Debbie Nicholau and Weed resident Tiffany Duhon visit Tiffany’s home following the Boles Fire. Despite losing her home and everything in it to the Boles Fire, Tiffany Duhon still wants to live in Weed, California with her five children. 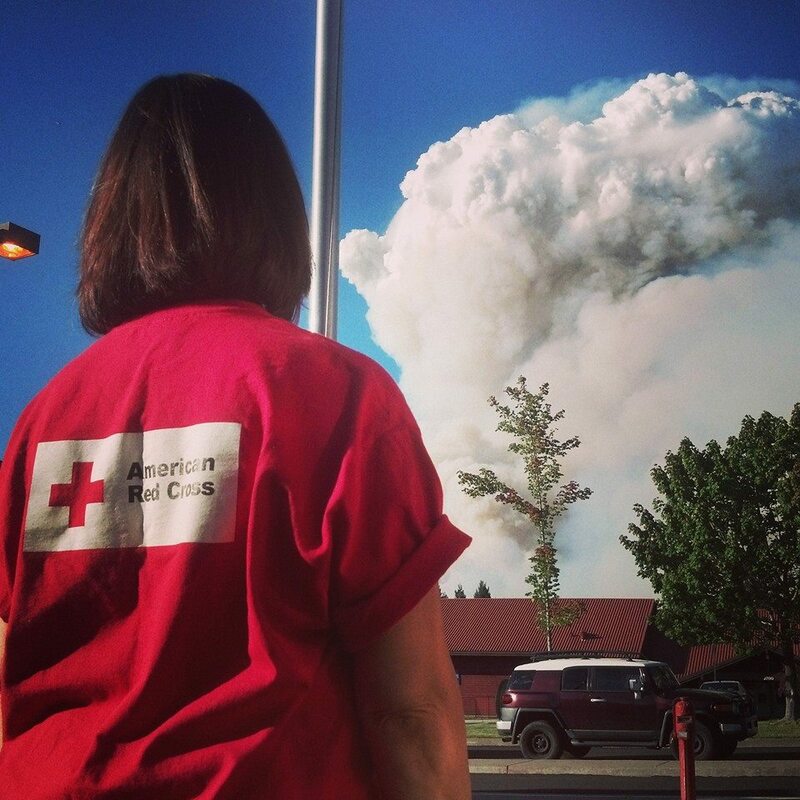 With some help from the American Red Cross, it looks like she will. 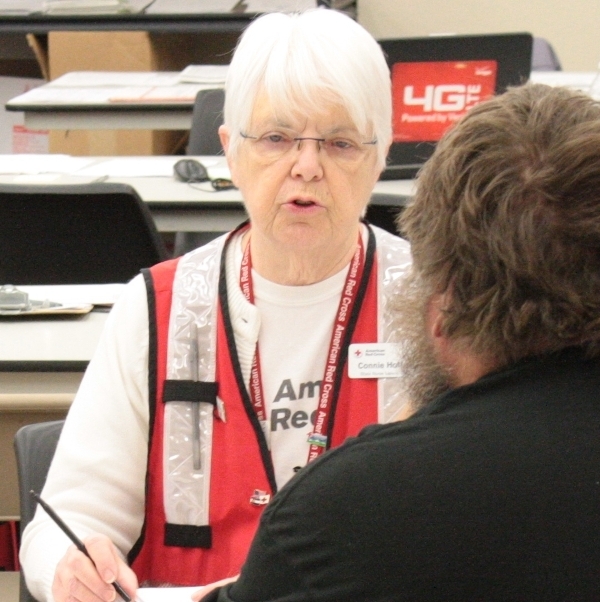 When wildfire victims in the northern California mountain community of Weed come to the American Red Cross seeking help, one of the first people they likely will meet is volunteer Connie Hoffer, who has seen her share of devastating fires. A volunteer from Littleton, Colorado for a nearly a decade, Connie has seen first hand several Colorado wildfires over the years and knows just how horrific a fast-burning, widespread fire can be. 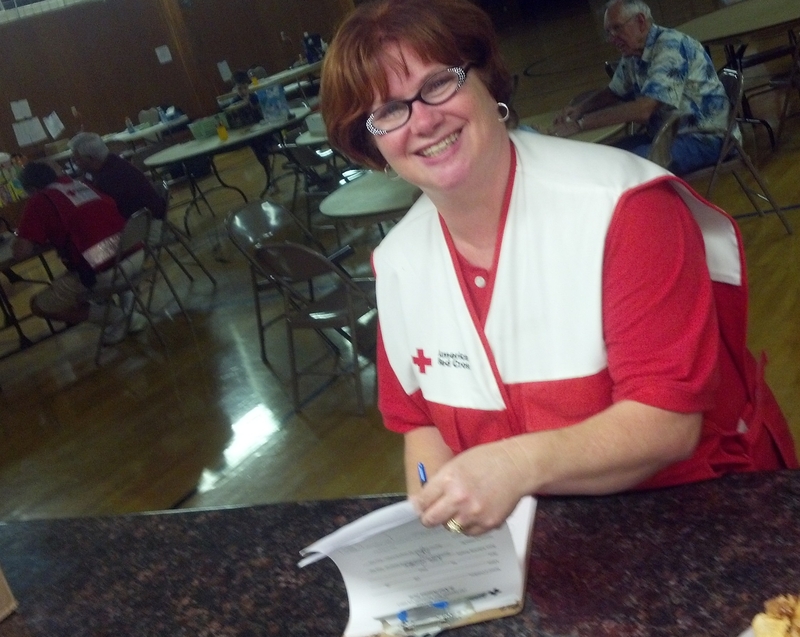 Volunteer, Kari Guthrie, gets the kitchen ready for residents at the King Fire shelter in El Dorado County. Capital Region CEO, Kathleen Weis, surveys Boles Fire damage with CAL FIRE. View of the King Fire in El Dorado County from the Red Cross evacuation shelter. 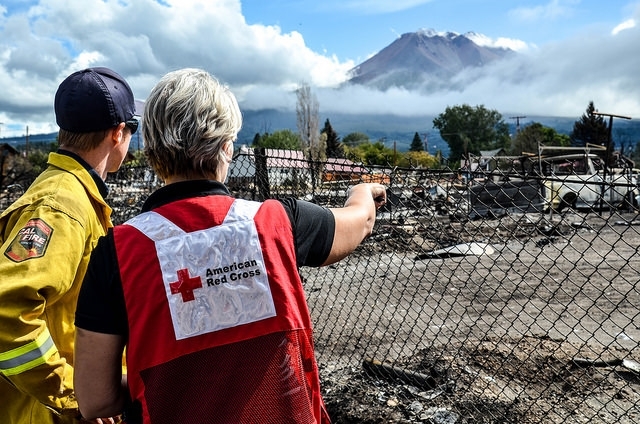 SACRAMENTO, Calif., Wednesday, September 17, 2014 – Wildfire season is in full swing and the American Red Cross Capital Region is hard at work supporting communities affected by continuing, drought-fueled blazes throughout our 24-county territory.